This one couldn’t be less clear for a take-off if it tried, but known “Star Trek” fan Quentin Tarantino has pitched an idea for a new Star Trek movie. Paramount seems to like it enough that director of Star Trek and Star Trek Into Darkness J.J. Abrams has been tasked with putting together a writers room for the film. With that, however, raises more questions than what the plot of the actual movie is. For one, is this Tarantino-inspired film going to take place in the current canon of movies starring Chris Pine, Zachary Quinto, and Zoe Saldana? 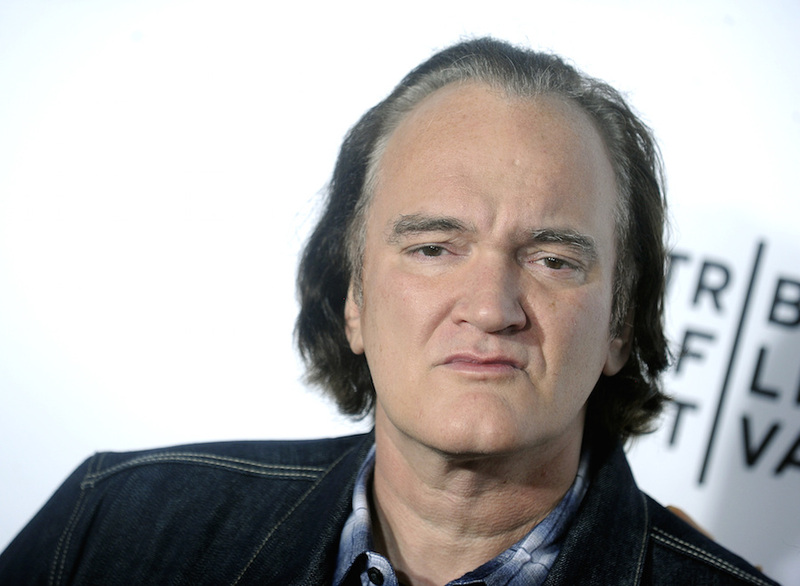 Second, will Tarantino actually sit down and help write this, or will he only be the guy who came up with the story? The latter remains to be seen, but given that Tarantino is putting together another movie at the moment makes it seems like he surely won’t help script it, so the former can most likely be assumed. It’s not the first time that somebody outside of the Star Trek development team has come up with an idea and then written the script. Enter Simon Pegg, who, while being more connected to this franchise than Tarantino since he has had a starring role in the past three movies, came up with the story for the previous installment of Star Trek Beyond and also co-authored the script. While all that really proves is that Abrams and his team are open to outside help, it all shows that this Tarantino idea could be a very serious deal hitting screens worldwide in a few years. While Beyond didn’t do so hot at the box office, it did do well with the audiences that saw it, but a kick from Tarantino could be what the franchise needs to survive. If this works with Tarantino’s involvement, it could also mean the movies based on the original series might be going back to the way the original series was largely written, hiring outside freelance writers to develop the scripts. If that’s the case, this franchise will become quite exciting and wildly creative!